Every year I have good intentions to make some of my Christmas presents to keep the costs down. And then December hits like bird poo on a windscreen and I get overwhelmed and just head to the shops to buy my gifts. This year I was PREPARED. In November, I got researching and thinking about what I wanted to get different members of my family. I’m not actually that brilliant at craft. As I mentioned before, I don’t mind doing it so long as it is easy. I can’t sew so anything that requires a sewing machine is out. I can bake though but I sometimes find you spend more on the ingredients than what you can buy at the bakery or local grocery store. Yes, it can taste better when its homemade, but this could be debatable with some of my bake ups. Sometimes I just blame the recipe. 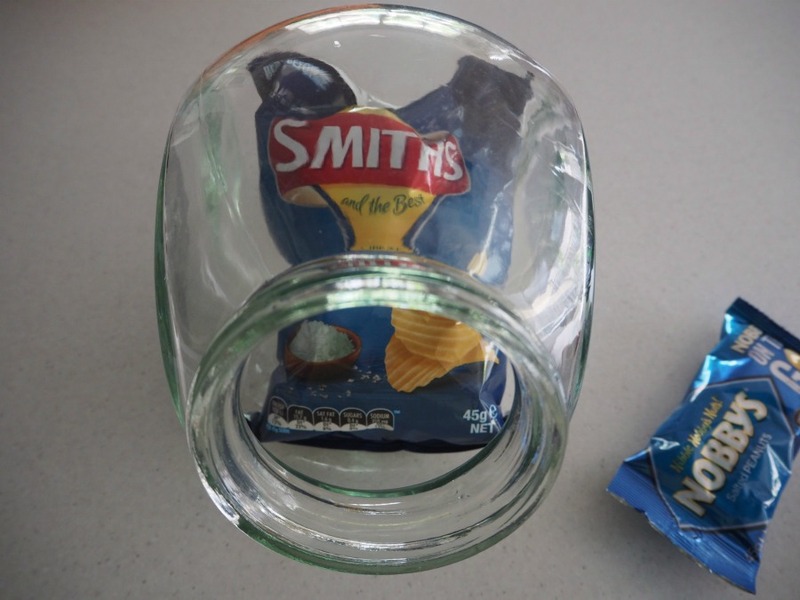 When it comes to homemade gifts, I like to make things that are useful and will be appreciated. I thought I’d share what I’ve made for some members of my family and some fun ideas I’ve seen online. They’re super easy and fun and may help you stick to your present budget this Christmas. 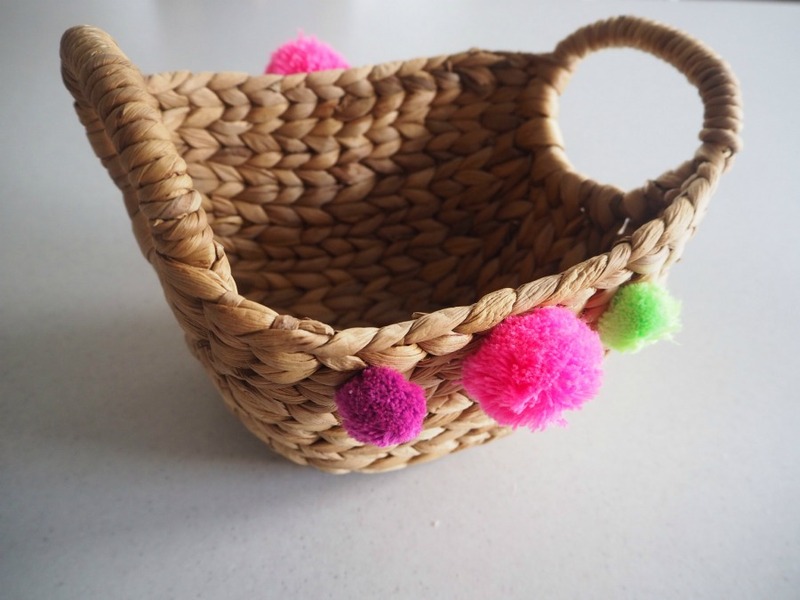 I have made these Pom Pom Baskets for the teachers at my daughter’s school and for the women in our family (My mum, my Grandma and Sister-in-Law). 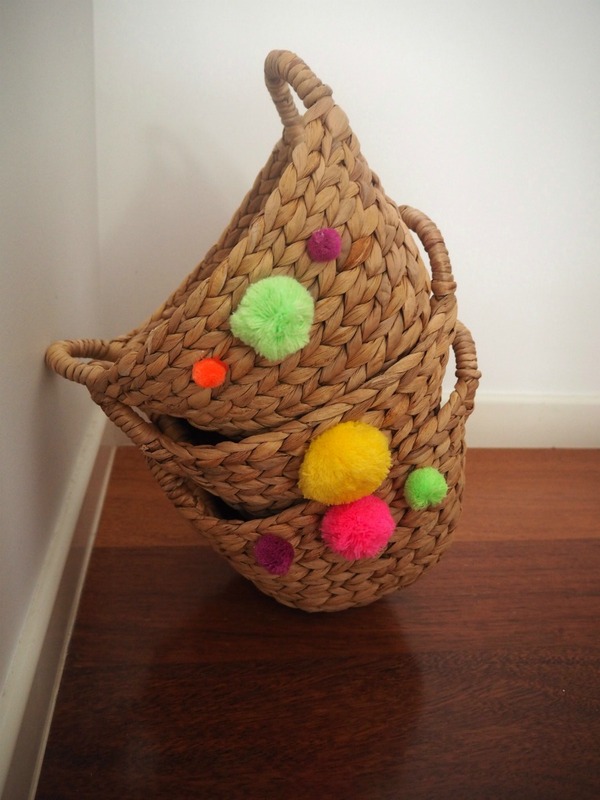 I purchased the baskets for $6 from Target and the pom poms from my local discount store. You could make your own pom poms to cut costs further but I really liked the bright colours in the yarn pack I bought. 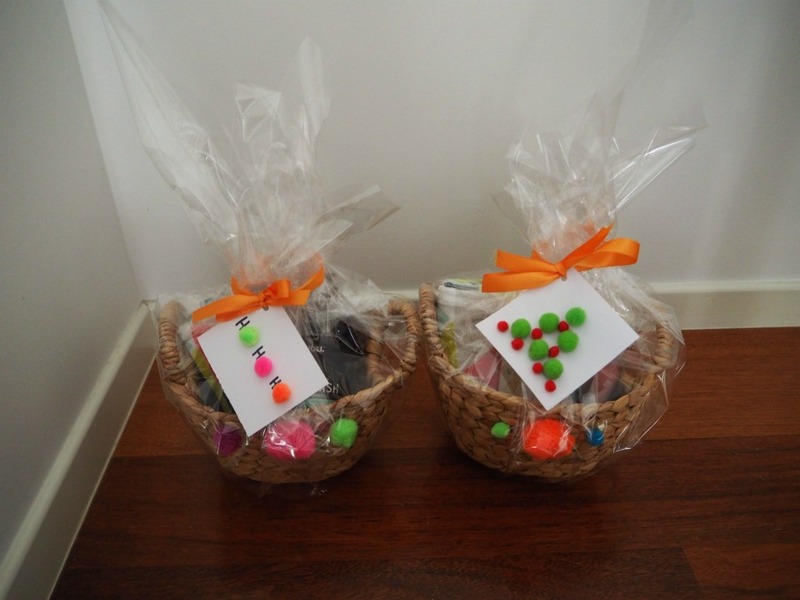 You can then fill the basket with toiletries, a plant, baking, fashion accessories… or anything that your recipient would love in their basket. These pom pom sandals would make a great gift for a teen. Only hassle is finding out their shoe size. I bought these brown sandals from Spendless Shoes for $29.99, and the pom pom trimming from Spotlight. 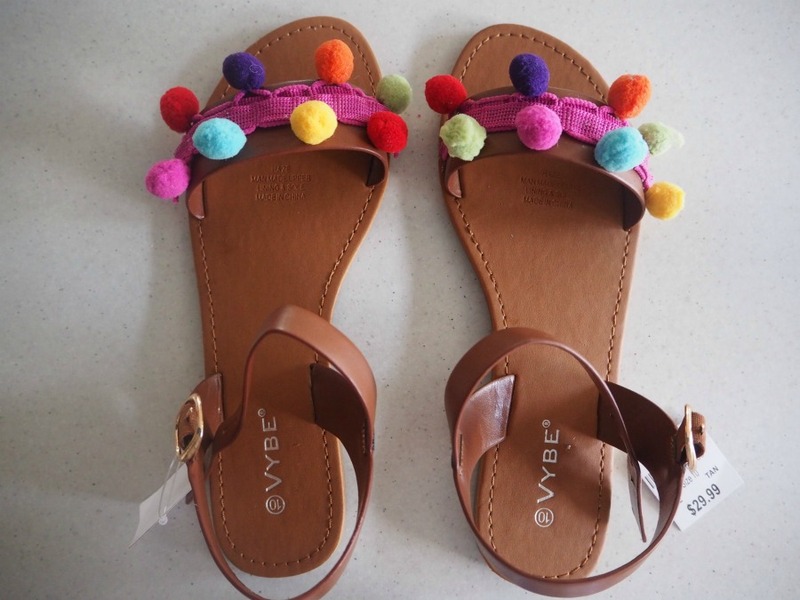 Use a glue gun or water resistant glue and stick the trimming down to create a pair of pom pom sandals for under $35. The full tutorial can be found here. 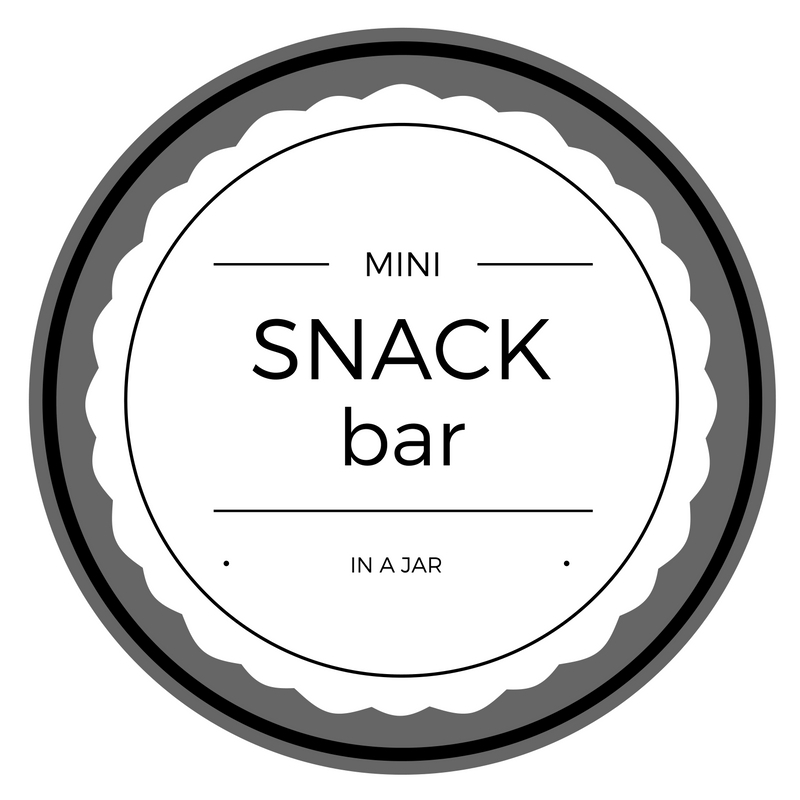 For the men in my life (my dad, grandpa and brother), I’ve created their own little snack bar in a jar. 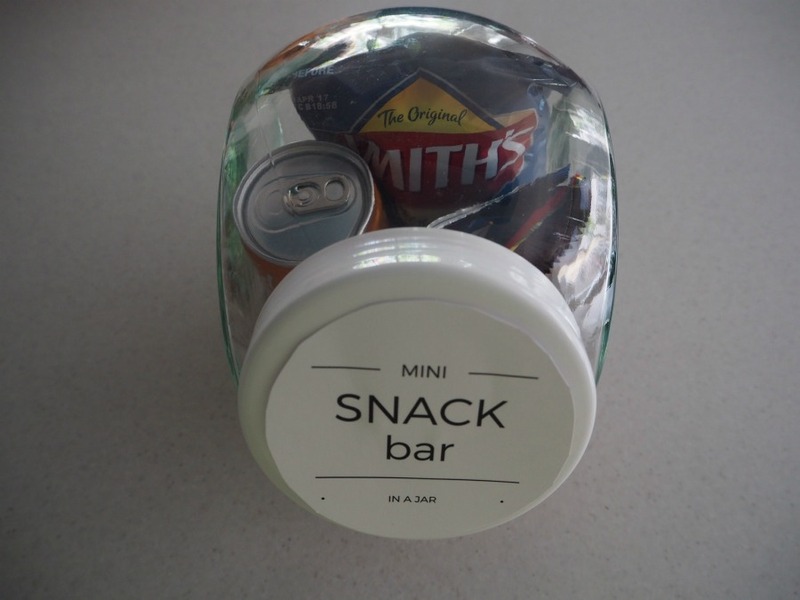 You know how exciting it is to go to a hotel and check out the mini bar, only to freak out about the prices and head to your local Seven Eleven and stock up on drinks and snacks? 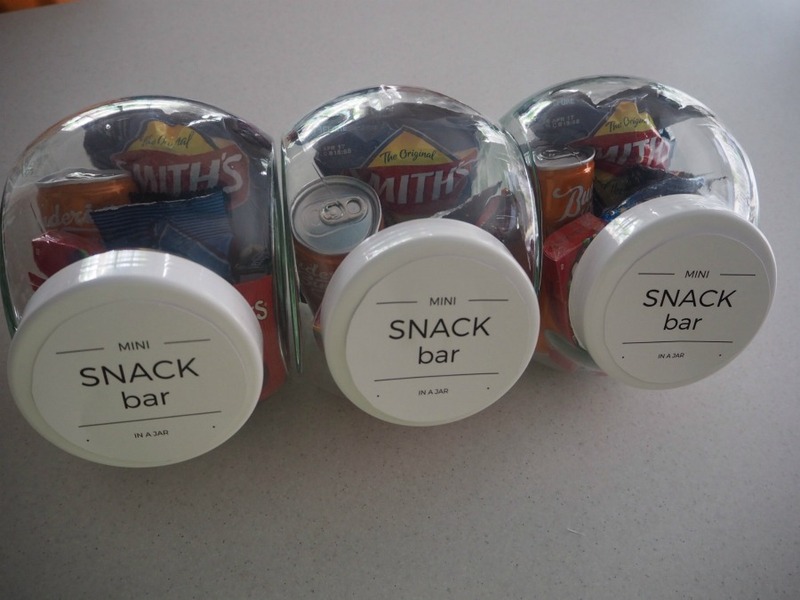 Well this is kind of like a mini bar without the expense. You can give a ‘hotel experience’ without going away. 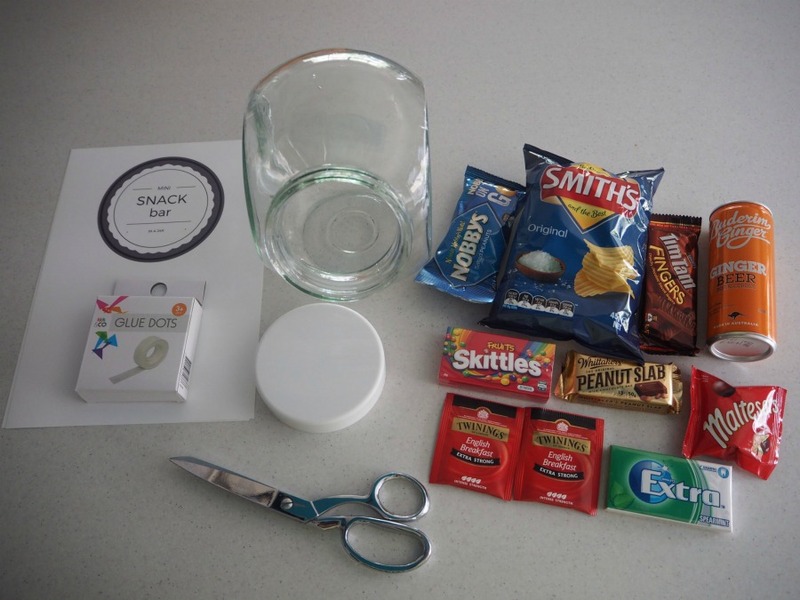 This idea can work for anyone as a gift and you can tailor it to your recipient’s tastes. 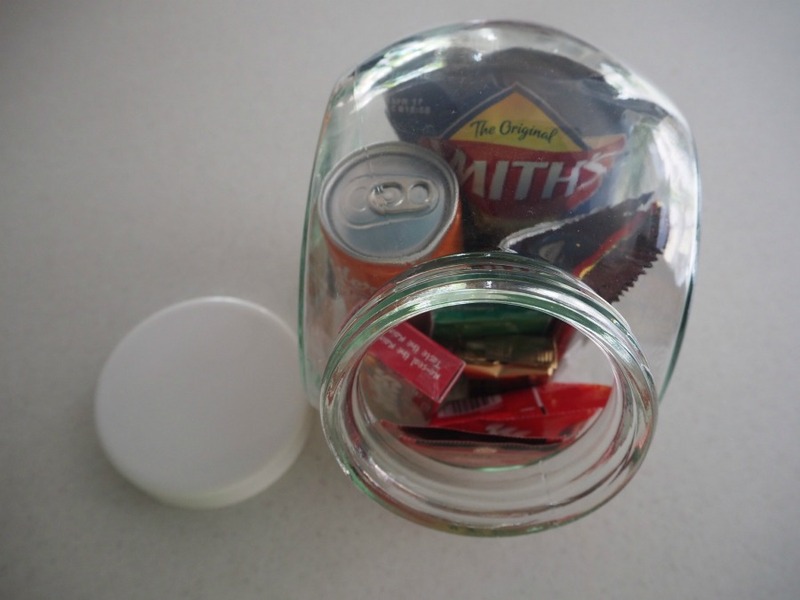 TIP: Rather than put a sticker on the jar, use glue dots to add the label to the lid so the jar can be used for other things. This is a cool gift idea for kid’s friends. 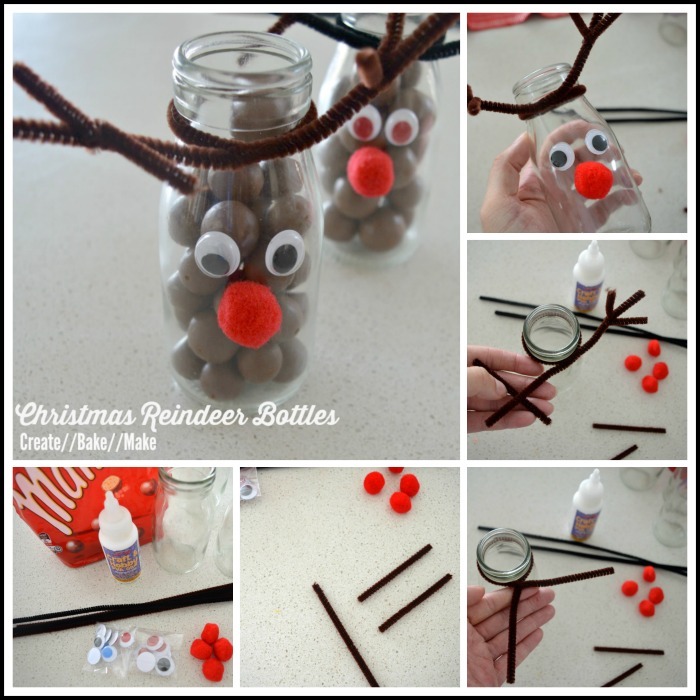 You could also use our Rudolph Cup craft and fill it with chocolates. These glass bottles are very cute and the bottle can be used for drinks later on. When all else fails and a gift card will only do for your recipient, why not create a box to put your gift card in? 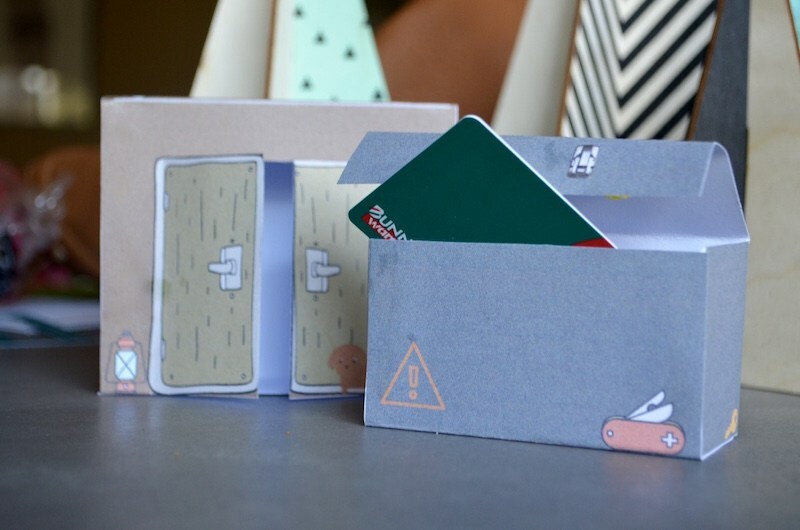 I love these tool box and shed gift card boxes by Calm to Conniption. Plus she has a free printable so the cost to make this gift is whatever you put on the gift card and some cardboard. If you’re after some baking inspiration for gifts, check out this free 12 Days of Christmas eBook which is a collaboration of Christmas recipes from bloggers around Australia. 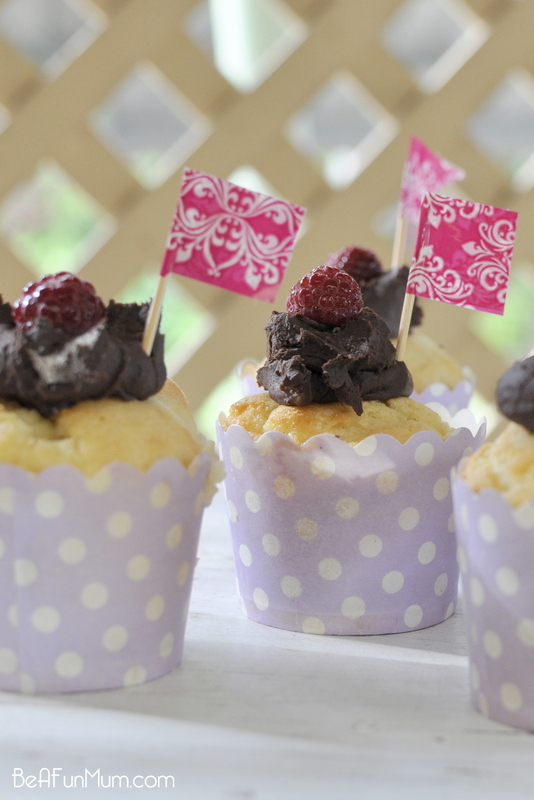 You could bake one of the items in the book and print the book out to attach to your baked gift. 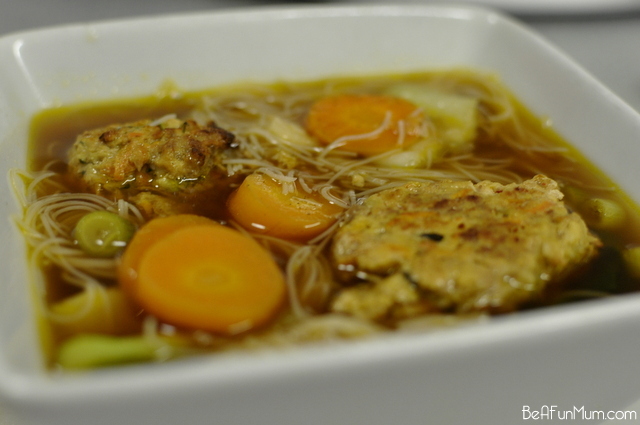 You can download your free eBook from Cooker and a Looker here. Would you believe I just bought a pair of pompom sandals as a gift? Maybe I should get crafty like you Bec and make the Big Sister a matching pair!